Fancy a healthy start to your weekend? 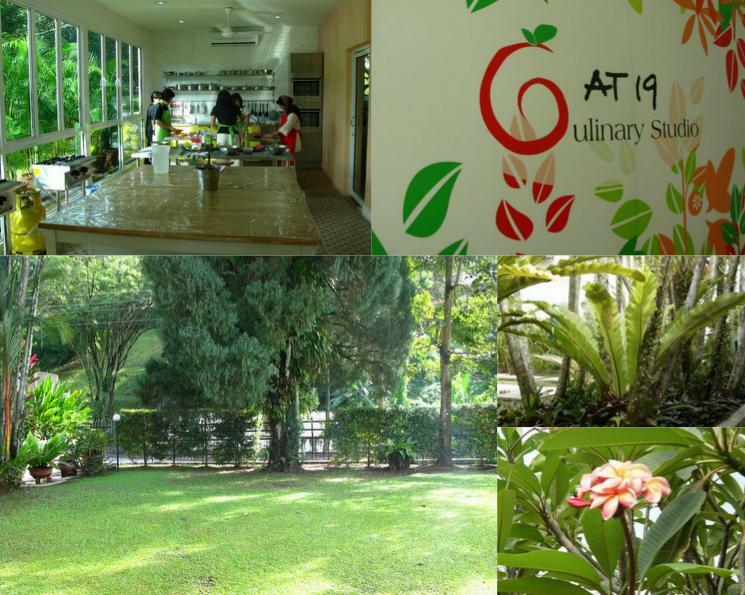 Come and join this half day retreat for a rejuvenating yoga and fun culinary experience. Non-refundable deposit of RM200 is required.